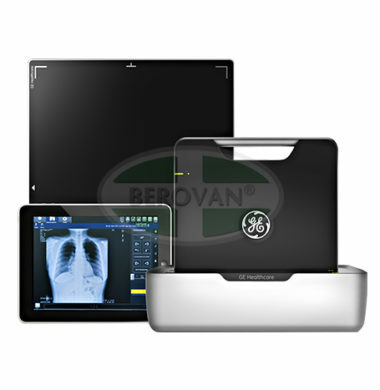 Based on our revolutionary AMX family of mobile x-ray systems, Optima XR220amx takes digital x-ray to the point of care. ✓ 24/7 Availability – The system remains on standby and is ready to work even while charging. No boot-up is required. ✓ Uninterrupted Work – Thanks to “Smart Change” automatic-charging algorithms, you can recharge the system and continue taking exposures. ✓ Stow while Charging – Our wireless digital detector, FlashPad, automatically charges while stowed in its bin, so technologists can maintain focus on patient care. ✓ Abundant Storage – You’ll have ample space to store tape, pens, wipes, markers and more thanks to roomy storage trays. ✓ Durable Detector – FlashPad utilizes a carbon-fiber housing that protects an internal floating sub-assembly to help make it durable. 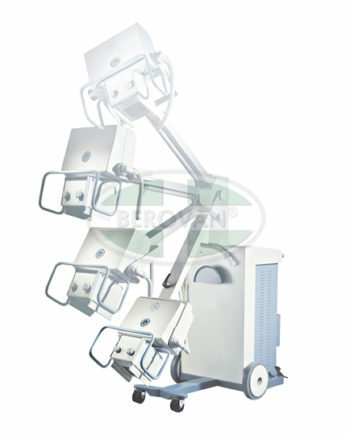 Your essential partner in surgery. 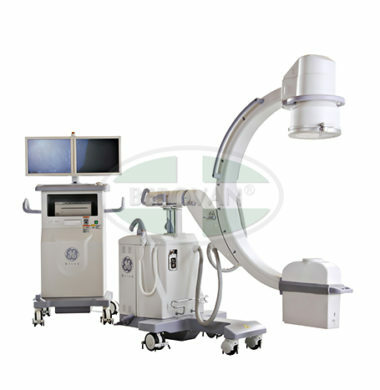 For more than three decades, OEC has been committed to delivering high-quality, innovative advances in the mobile surgical imaging field, supporting successful surgeries throughout the world with easy-to-use technology. The affordability and mobility of new OEC C-arms are transforming surgery globally by increasing access to improved care through the expansion of minimally invasive surgery. 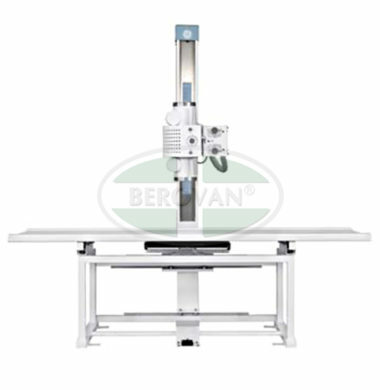 The healtymagination tradition continues with imaginative and intuitive developments in the OEC Brivo Essential. 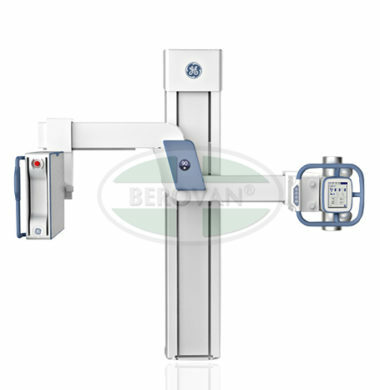 This C-arm has robust capabilities that work with you, efficiently removing the complexity of imaging and allowing the surgeon to focus on the patient. 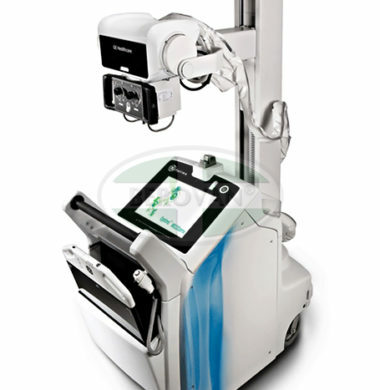 Discover the OEC C-arm advantage…..
✓ Essential Clarity… Easily obtain the clear images you need, sharply delivered through Essential Clear Intelligence imaging. ✓ Simplicity… Free up your surgeons to focus on surgery and patient care with intuitive operation and automated processes. 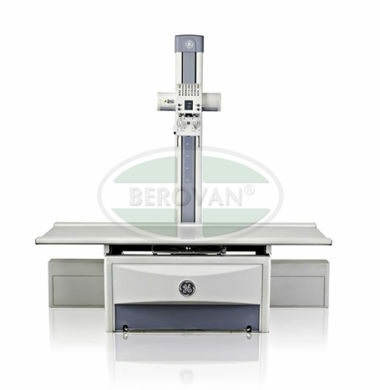 ✓ Dependability… Feel confident with a robust mechanical design, dose management and data protection features.